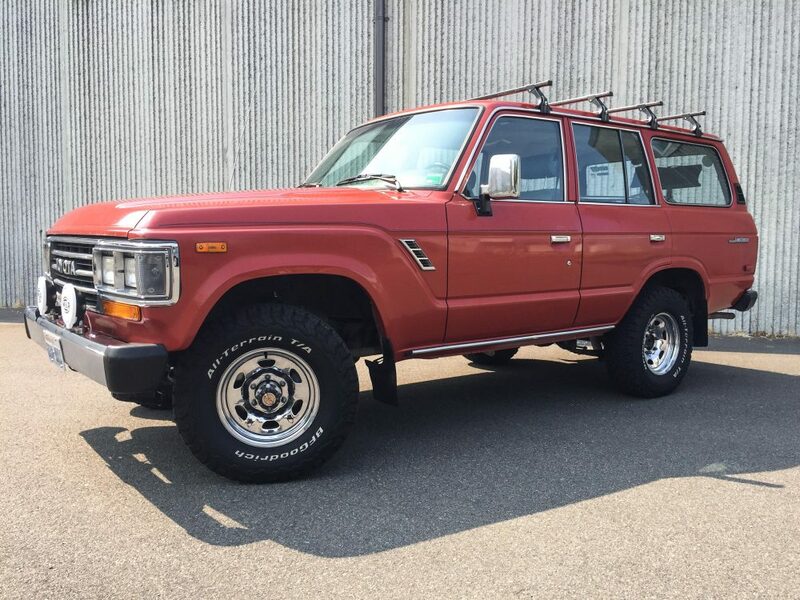 Reader Submissions: What Does An FJ62 Land Cruiser Have In Common With A Home-Built Single-Seater From The Sixties? 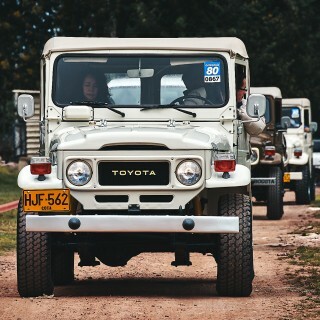 What Does An FJ62 Land Cruiser Have In Common With A Home-Built Single-Seater From The Sixties? 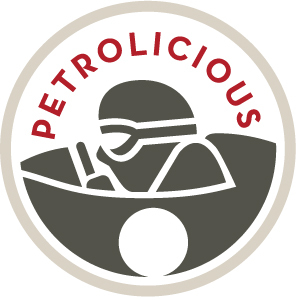 Driving tastefully can take place from the seats of all sorts of cars headed down dirt paths or perfect pavement depending on the definition, but regardless, it’s a lot less about the gear and the geography than it is about finding meaningful reasons to enjoy whatever it is your interests put you behind the wheel of. Our readers send in plenty of unique stories, and recently we received two that are distinct in nearly every way, yet share some commonalities when it comes to family tradition and reclamation. 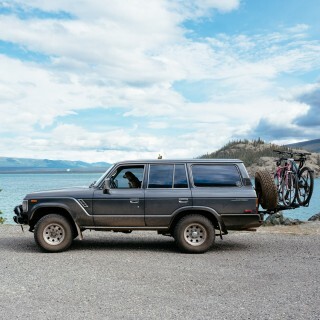 Matthew Marzynski drives a 1988 Toyota Land Cruiser in the Pacific Northwest, and Soren Luckins rebuilt the family race car down in Victoria, Australia. 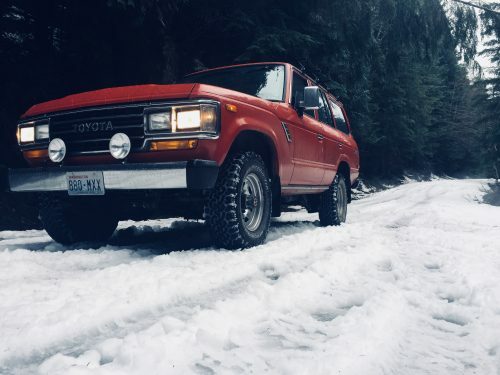 My name is Matthew Marzynski, and I drive an FJ62 Land Cruiser in Seattle, WA. Growing up on a farm, utilitarian machines had always been part of my landscape, and being out in the boonies meant that I learned to drive before the DMV would have probably preferred. I was driving with craned neck for the first time at 13, and it’s been something I’ve loved since that moment. It was an incredibly kind gesture, as at the time my son had been diagnosed with an illness that put him in a wheelchair—this was my neighbor’s way of helping. To him, it was an old car to haul stuff, but to my son and me, it was a chance to connect to a more authentic driving experience. I’d wanted to own another, and was so lucky to have a car choose me in a way instead of just picking one of the nicer ones off of Craigslist. And to add to the sentimental side, it’s just a great example. 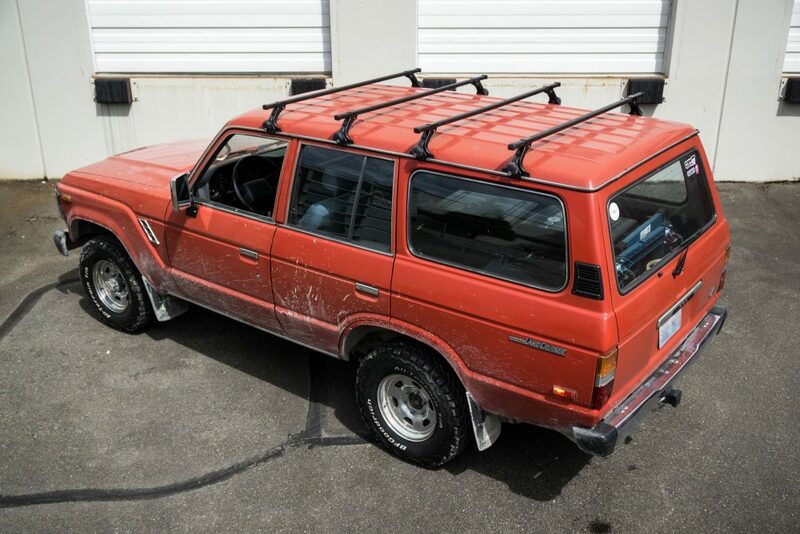 It’s an ’88, stock and unmolested. Also not consumed by rust, as it spent most of its time in the high desert of Oregon. 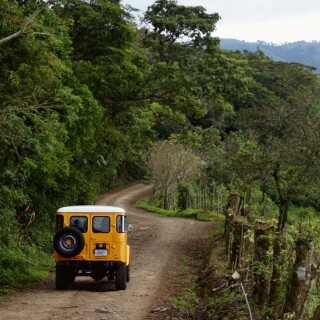 I enjoy driving it now around the forests and mountain roads near Seattle to exercise its intended function and to make the best of living in one of the most picturesque areas in the country. 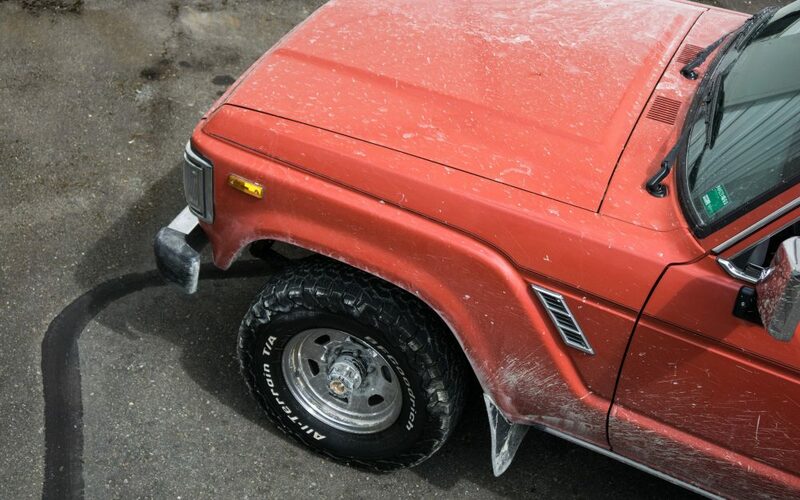 It’s a truck that’s special in its ordinariness. There are no luxe SUV features or a mall-tuned ride. 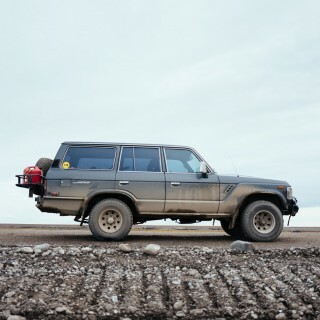 It is so often the vehicle of choice for U.N. peacekeepers, outback ranchers, and banana republic dictators, but for me it’s simply a great machine that’s been tied to my life for a while now. 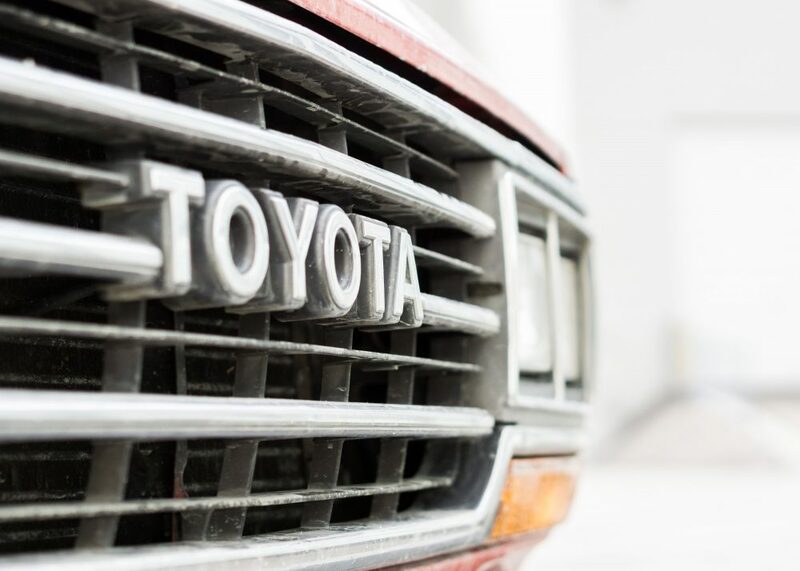 Soren’s story is vastly different in the sense that his centers around a custom-built race car instead of a mass-produced Toyota, but there are plenty of similarities in the spirit. 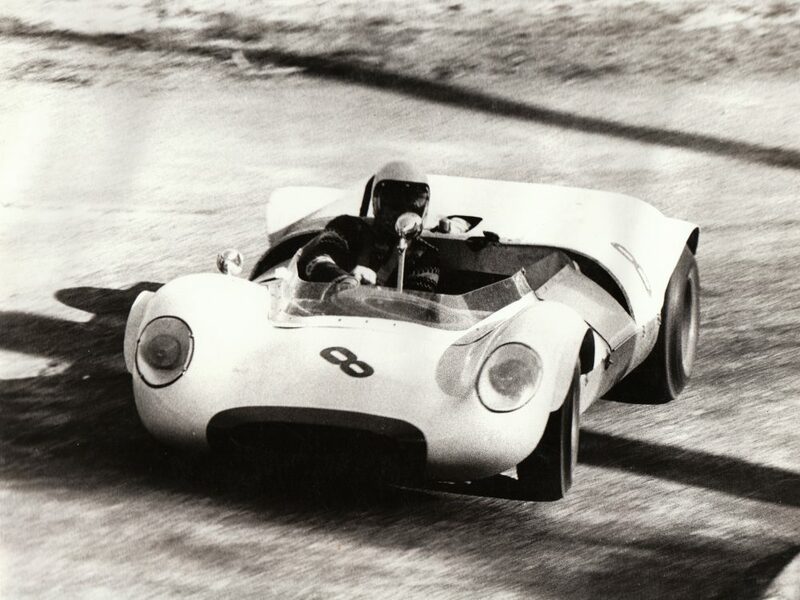 My father, Garnet Luckins, restored dozens of cars when I was a kid, including a great deal of European cars like Porsches. 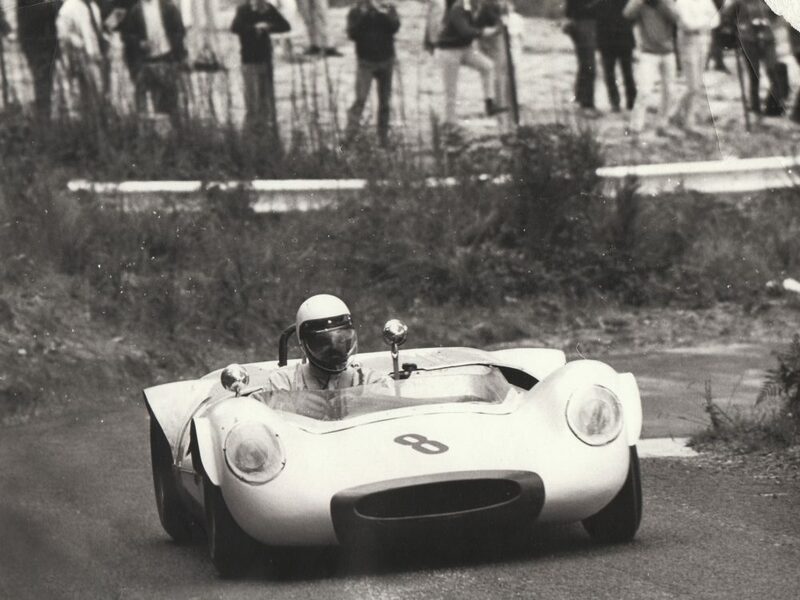 His brother Kerry also built and restored sports cars along with dedicated open-wheel race cars, so they were “no strangers,” as they say. 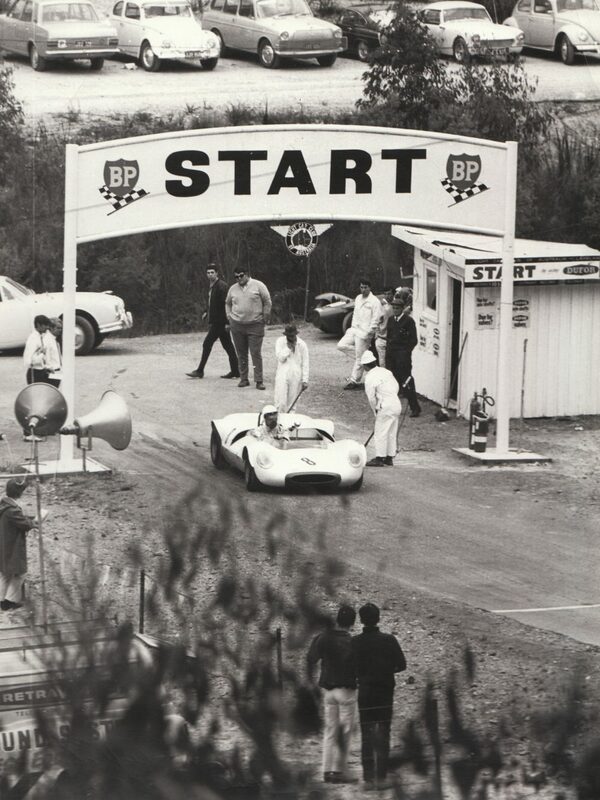 They built the Toron to enter into hillclimbs with a few circuit events in between, and it was a quick little cart for it all too. It’s little for one thing, nimble, and it only weighs about 440kg, so it’s just exceptionally agile and sharp. 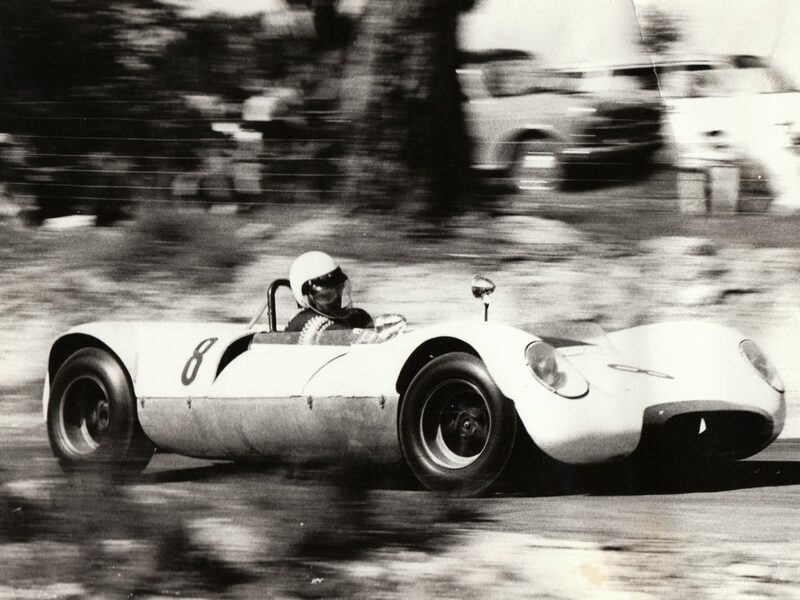 Then it had a Hillman 1500 engine with a blower on it to get it towards the corners where it made it use of front and rear discs (inboard in the back) and an adjustable independent suspension all around—in 1963 it was one of the most advanced race cars in Victoria, and it was all put together by two guys who loved cars and competing in them. Eventually my uncle had kids and decided to sell the supercharger as it was worth quite a bit, and the car was uncompetitive running on carbs so it was parked. 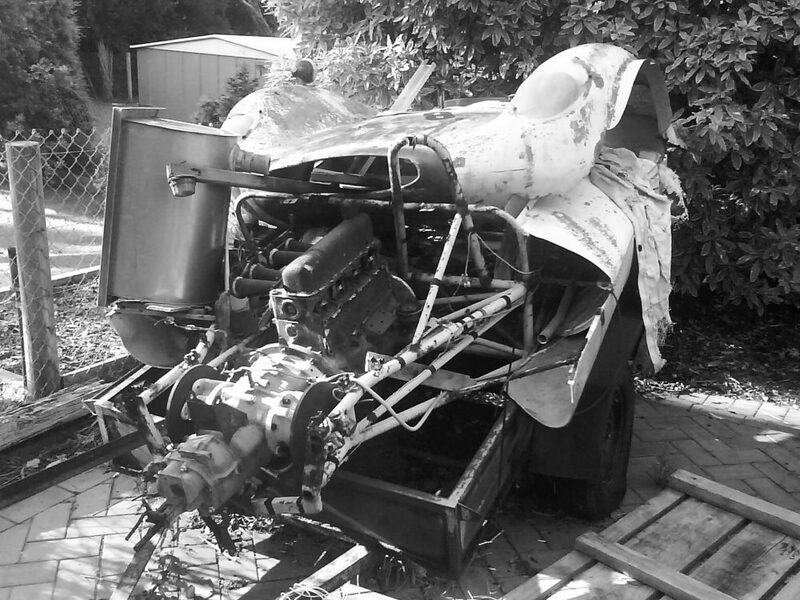 You all know how this part of the story goes, and so let’s fast forward a few decades to the mid-2000s when he went into aged care and I decided to take the rusted and generally ruined car back with me to resurrect. It took longer than the typical project because of how custom the original was. 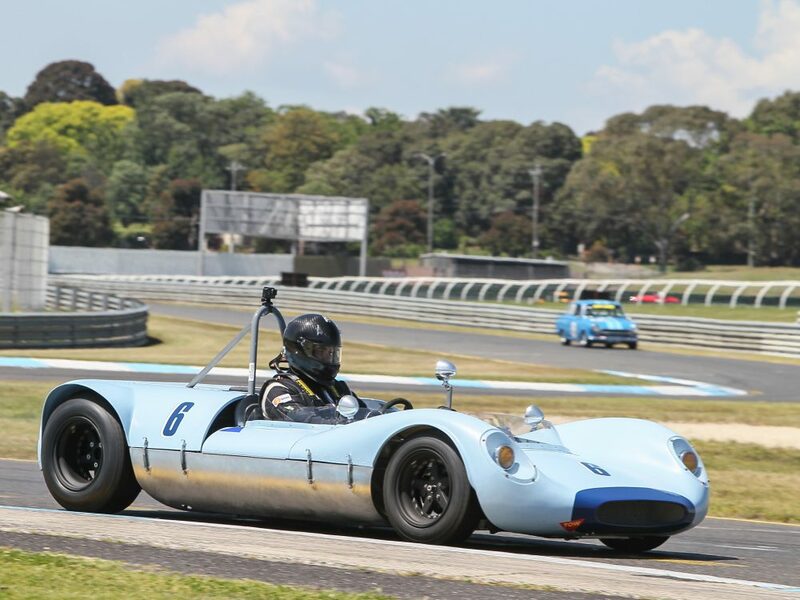 I completed it last year and took it to the Sandown Historic event in November where I brought it on track for the first time and promptly scared the hell out of myself! It’s a blast to drive and I can’t wait to get more time in it, but I enjoy it immensely because of its history in my family and what it meant to put it back to its former state. Many of the original parts were saved, and along with the newer pieces I’ve put in they all tell their own story and add up to the one told by this unique little race car that I’ve come to love. It predates my wife in fact, and I think that’s the only reason I’ve been able to keep building it! Love the story about the Toron. 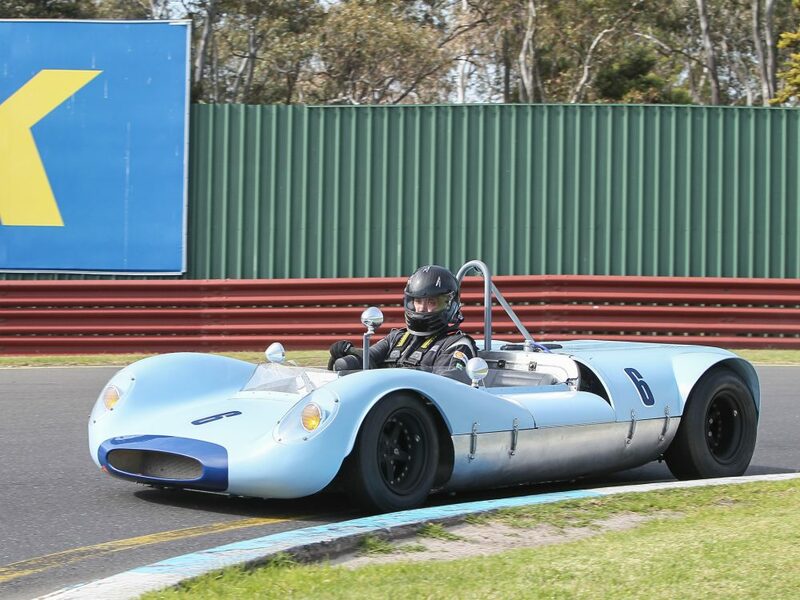 The circuit it had it’s reintroduction at is Sandown Raceway, not Sundown. 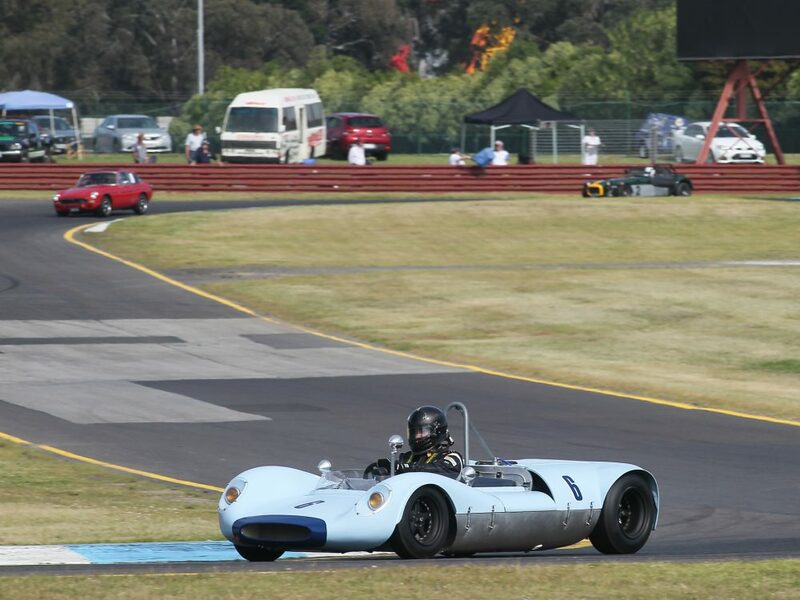 One of the last inner suburban motorsport racetracks in Australia, only because it is a horse racing facility also. 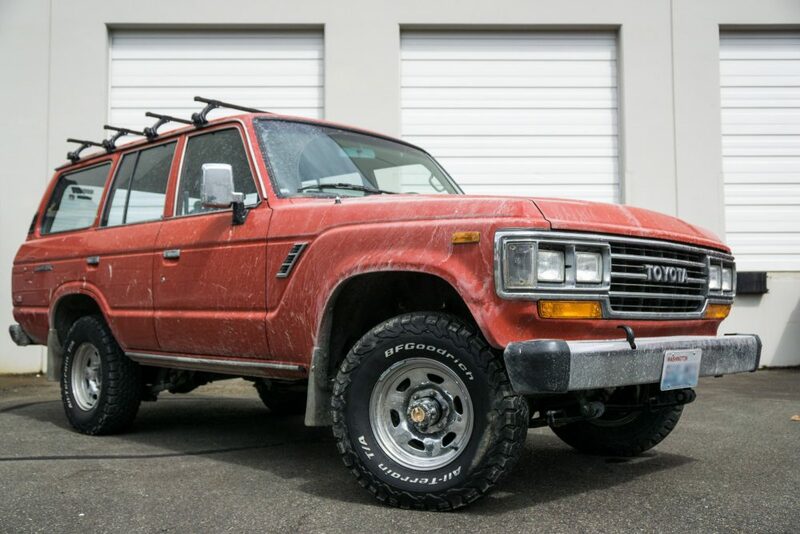 Please, no more articles about “old” Land Cruisers. The “legend” is only a product of Toyota’s marketing, witness in Australia how the “FJ” built the Snowy Scheme (Hoover Dam equivalent) but Land Rovers were there 10 years prior. Yeah well JEEP’s were there well before that and anyway the FJ does it better in all respects in comparison to the LR’s .